0:00-13:22 – News Headlines: “Morning Quickies”: Weekend Garage Sales: Crazy Indians Story. 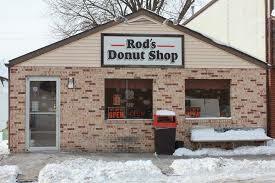 13:24-20:04 – “What’s #1” From The Weekend, Presented By Rod’s Donuts & Diner. 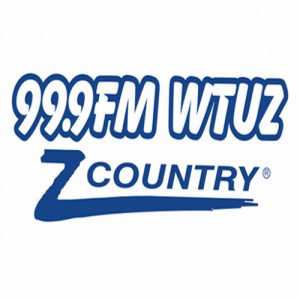 20:05-36:12 – Trump & Twitter: Demi Lovato Leaves Rehab: Dog Kisses Causes Man To Lose Limbs: Z News w/ Brooke.